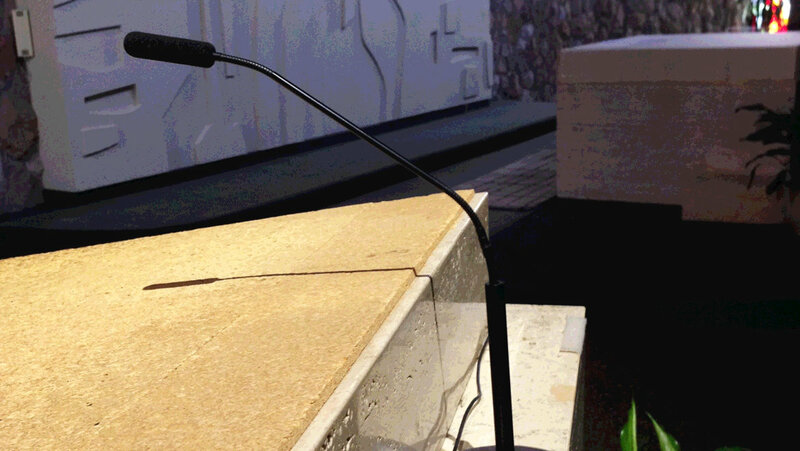 DPA’s d:screet™ sc4098 podium mic delivers beyond expectations at church of Notre Dame. 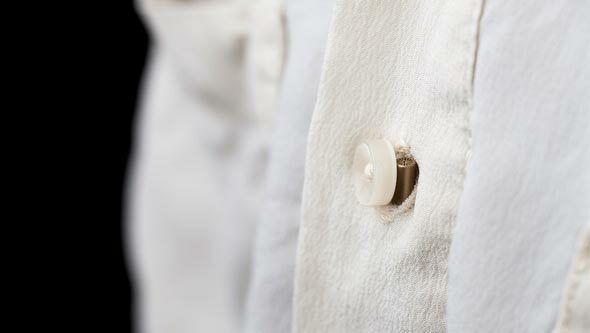 New Microphone Base Adds Attractive, Versatile Finishing Touch to the Lectern. 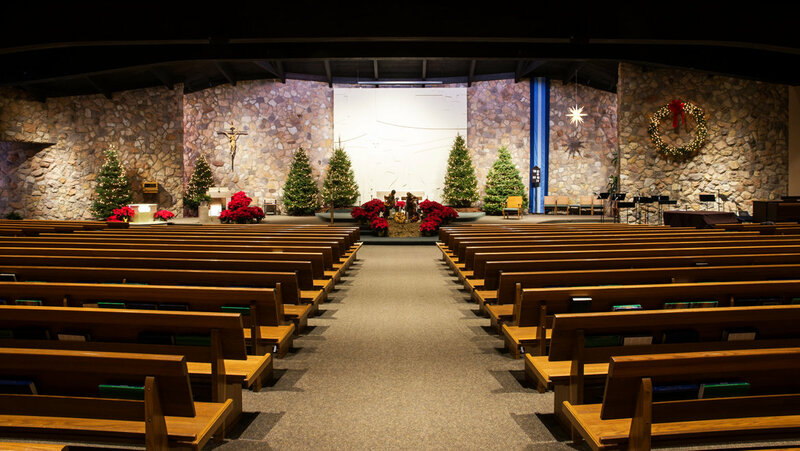 When the Church of Notre Dame in Western Pennsylvania started to experience audio challenges with its existing boundary podium microphone, it knew a change was in order. 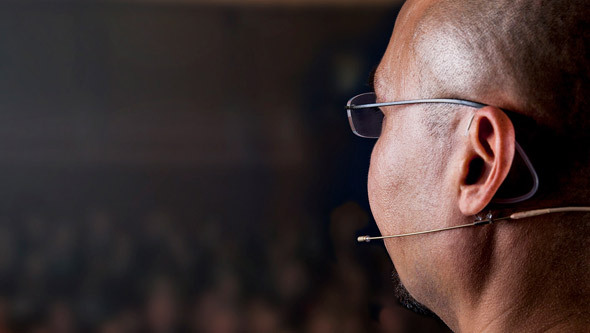 The church was looking for a more versatile mic that was capable of clearly amplifying every person who spoke at the lectern. The new solution needed to be able to be mounted to the church’s all-marble podium, while also being long enough to reach over the height of the podium shelf where the speaker would place their reading materials. Durisko also wanted a microphone that would sound neutral and pick up everyone from the quiet, non-projecting speaker to the professional. While researching microphone options for this application, John Durisko, parishioner and president of Satin Sound Systems Inc., decided to try out DPA Microphones’ d:screet™ SC4098 Podium Microphone after using it on previous projects. The d:screet™ SC4098’s capsule’s uniform off-axis response made it ideal for Durisko’s audio needs while the company’s Microphone Base worked incredibly well for the marble podium. Durisko also needed to extend the microphones’ gooseneck in order to address the additional height requirements of the mic, so that it wouldn’t be blocked or affected by placing a thick book on the lectern. 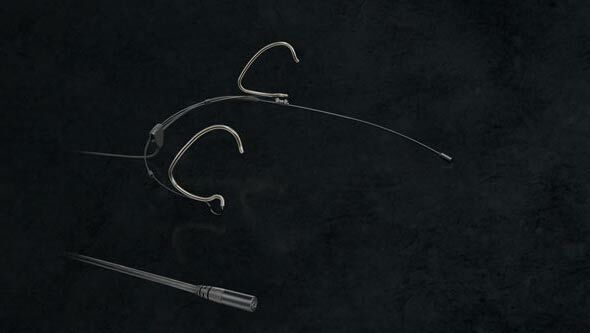 At the same time, the microphone needed to remain rigid without wobbling, bending or being moved over time. Durisko was able to achieve this unique requirement by creating a custom sleeve for over the DPA gooseneck. 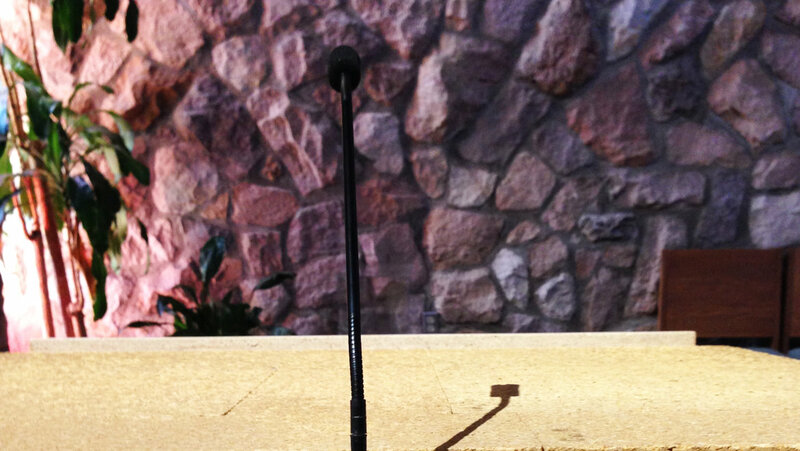 Designed to be placed on a table or podium, or attached to the ceiling or even the wall, the Microphone Base is available in two colors — black and white — and comes with either a MicroDot connector, an XLR connector, or unterminated leads for connections to Phoenix blocks. The d:screet™ capsule is mounted on a sleek boom that, for the table top version, has a gooseneck at the top and the bottom, allowing users to position the mic exactly where they want it. The ceiling version consists of one gooseneck. In both versions, the cable can exit to the side of, or beneath the unit.